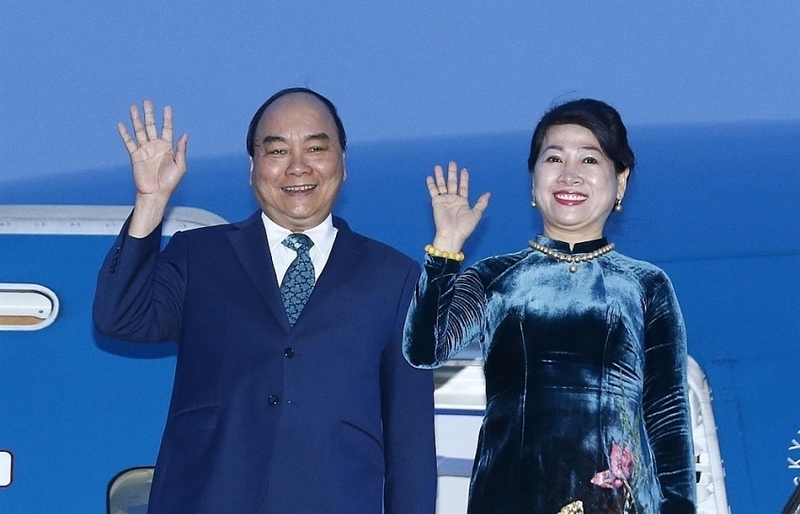 In line with the government’s latest instructions, foreign investors in Vietnam will soon see a long-anticipated complete and consistent legal framework, as well as concrete and transparent incentives, paving the way for a possible new wave of foreign investment. Bich Thuy reports. 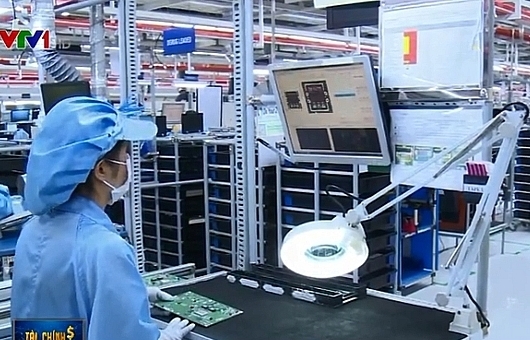 After years of indecision on whether to revive its investment in Vietnam, Compal Electronics Inc. might soon reopen its Vietnamese plant to mitigate effects from the escalating US-China trade war. Compal has announced that its plant in Vietnam could be put back online in four to six months’ time. 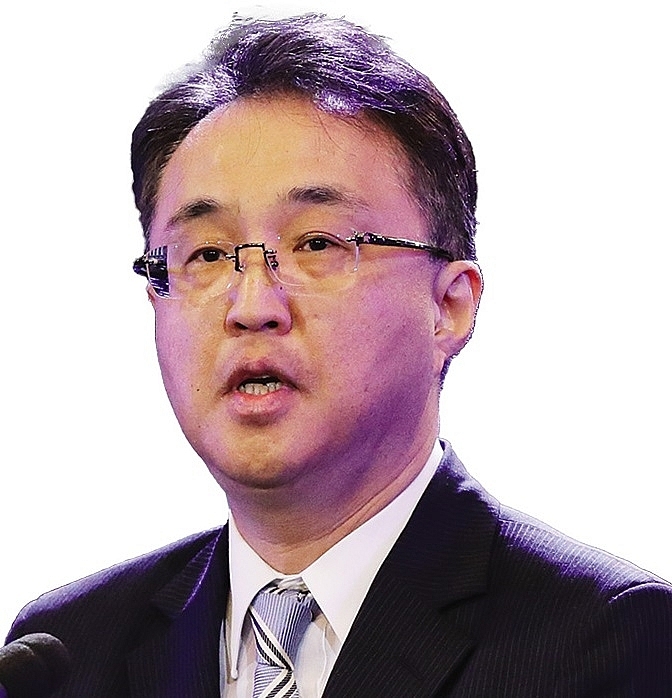 The leading Taiwanese electronics manufacturer built the plant about a decade ago, but the facility was put in reserve due to changes in the firm’s business strategy. Compal president Martin Wong said that the firm is now awaiting the final list of affected products, and remains tentative about Vietnam. According to Wong, moving to Vietnam would be less costly compared with the firm’s home market. 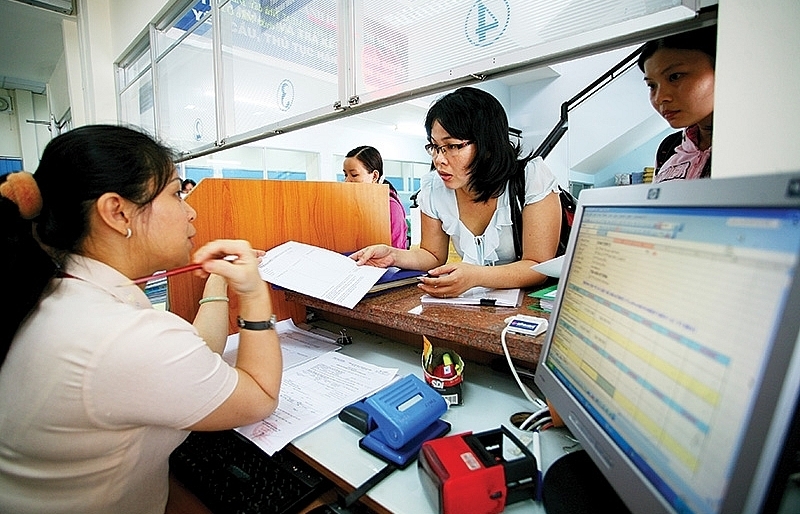 Vietnam would offer the quickest solutions in terms of wages and workforce. Compal is among many foreign investors who maintain interest in Vietnam, proving how attractive the Vietnamese market is. 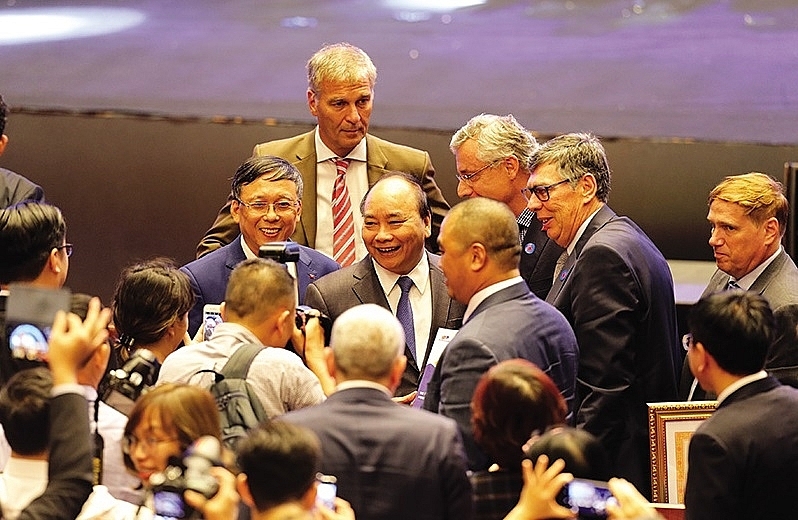 Looking back in 2016, the mammoth $4 billion South Hoi An integrated casino resort was resumed after several years of delays, bringing happiness to the central province of Quang Nam, which is looking towards developing its tourism industry. Now, more new investment plans are taking shape in line with the country’s new foreign direct investment (FDI) strategy, pinning high hopes on the bright future of high-quality FDI. At last week’s conference on 30 years of FDI attraction in Vietnam, attracting thousands of participants, 24 foreign-invested projects registered at more than $10 billion were licensed and agreed in principle, focusing on the fields that Vietnam will target in its next-generation FDI attraction strategy during 2020-2030. Renewable energy remains the focus of the majority of attention, making up over 50 per cent of the total sum and 20 per cent of the projects. Big projects include the $4 billion liquefied natural gas power project invested by Delta Offshore Energy Pte., Ltd. and the $600 million Egeres Enerji-invested wind power project. The other fields of strong interest include high-tech, supporting industry, and high-tech agriculture, with the $1.5 billion software park and inland container deport project of Jiayuan International in Hanoi, and the $1.34 billion mechanical supporting industry park of Hyosung Advanced Materials being among the highlights. The new projects offer clear evidence of foreign investors’ long-term commitments in the country at the dawn of the Industry 4.0. 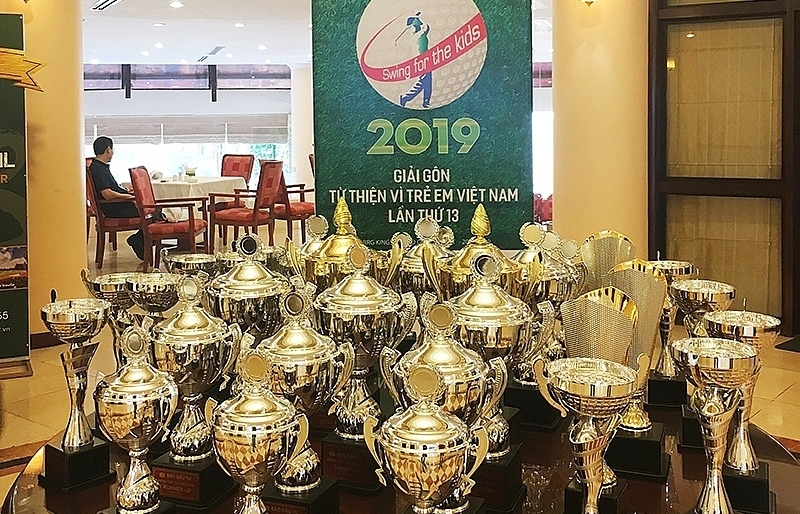 At the event, international business associations including AmCham, EuroCham, KorCham, and JETRO affirmed that Vietnam will remain a promising investment destination for their members in the future. They have already made future plans for Vietnam. 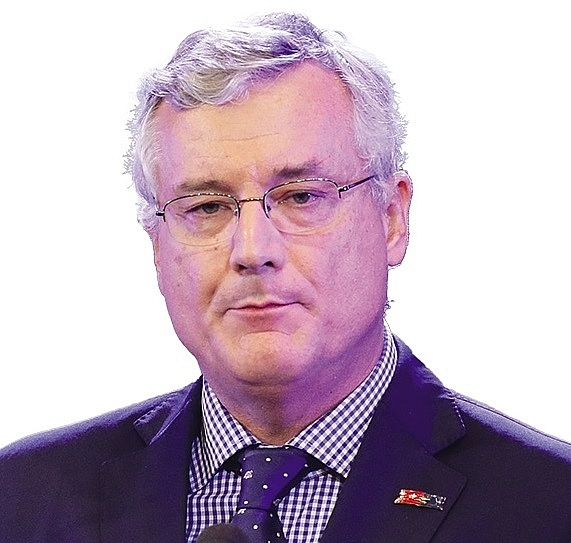 European firms eye infrastructure and green growth-related investment, while the demand for investment in the distribution, medical, education, and service sectors among South Korean investors will be extremely high in the future. As shown in EuroCham’s Business Climate Index for the second quarter of 2018, the sentiment of European business leaders in Vietnam regarding their business situation is remarkably more positive than it was in the previous quarter, with a 13 increase in positive responses combining “Excellent” and “Good”. 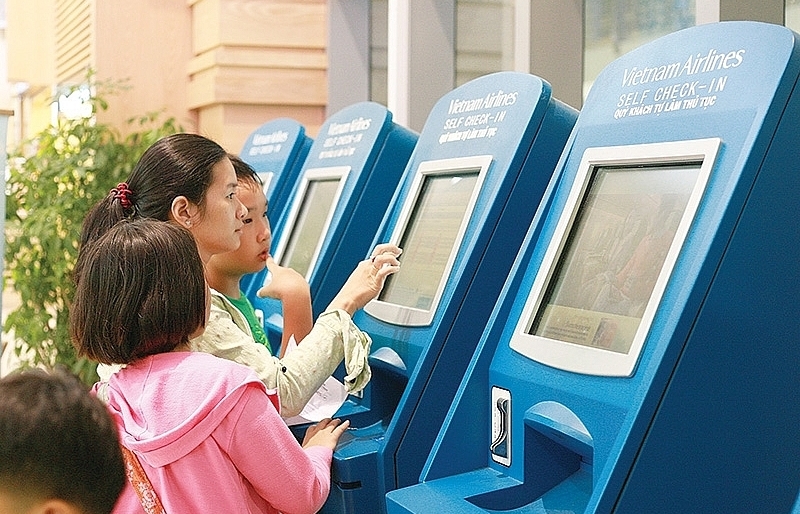 This implies that Vietnam’s overall business environment has been considerably improving, posing more opportunities for business growth and development. Japanese investors, meanwhile, are very interested in the fields of agriculture, healthcare, retail, and beauty services, as well as urban development. 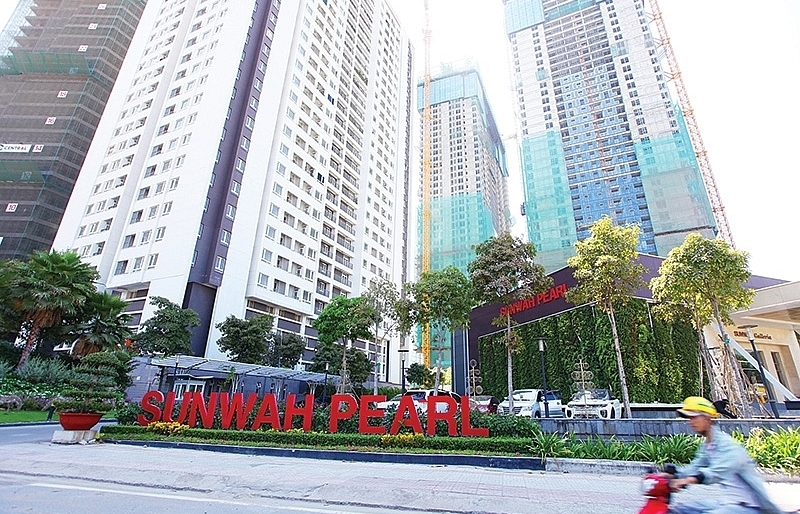 According to the Ministry of Planning and Investment (MPI), businesses from 129 countries and territories have invested an accumulated $334 billion in over 26,500 projects in Vietnam. Over the past 30 years, FDI has proven to be a major driver of Vietnam’s economic development and has contributed to its impressive growth rate. In 2017, FDI made up nearly 20 per cent of the country’s GDP, 23.7 per cent of total investment sources, over 50 per cent of industrial production value, 70 per cent of export turnover, and 17 per cent of total state budget collection, while creating four million direct jobs and five to six million indirect jobs, according to the MPI report. FDI has also influenced other economic sectors and the community through cultural, educational, and charitable activities, and contributed to increasing Vietnam’s status in the international arena. 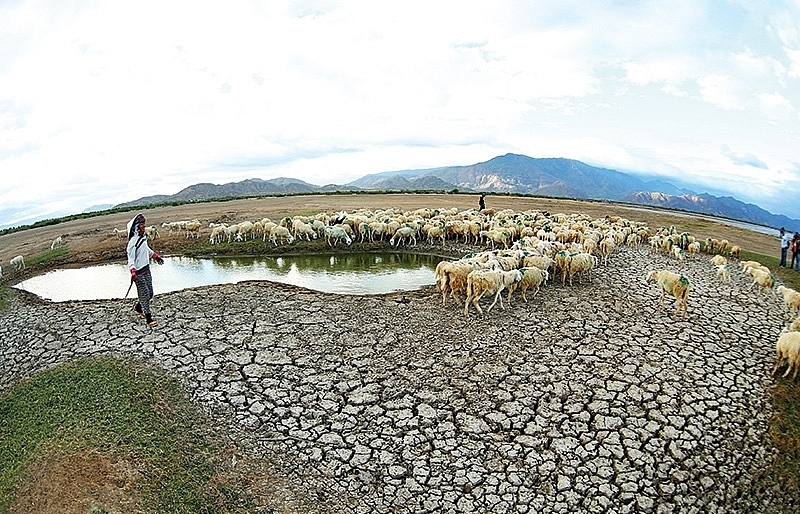 Despite the achievements, there are some remaining problems in foreign-invested projects. They include weak links between foreign-invested and domestic enterprises, low disbursement, low technology transfer, environmental pollution, and transfer pricing. According to the MPI, up to 80 per cent of foreign-invested enterprises (FIEs) use the world’s medium-level technology, 14 per cent use low-level or backward technology, and just 5-6 per cent use high-tech. Moreover, according to the Vietnam Chamber of Commerce and Industry, during 2006-2015, among the nearly 14,000 new foreign-invested projects, just 600 had technology transfer contracts. As global trends bring new opportunities and threats, the MPI is now working on the next-generation FDI attraction strategy towards increasing FDI quality to meet the country’s development demands in the digital age. 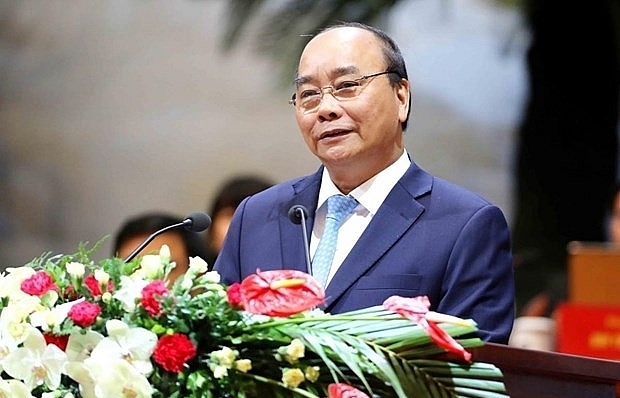 “Vietnam will prioritise FDI in high-tech, renewable energy, medical equipment production, healthcare, education and training, high-quality services, logistics, high-tech agriculture, smart infrastructure, and new sectors based on Industry 4.0,” said MPI Minister Nguyen Chi Dung. 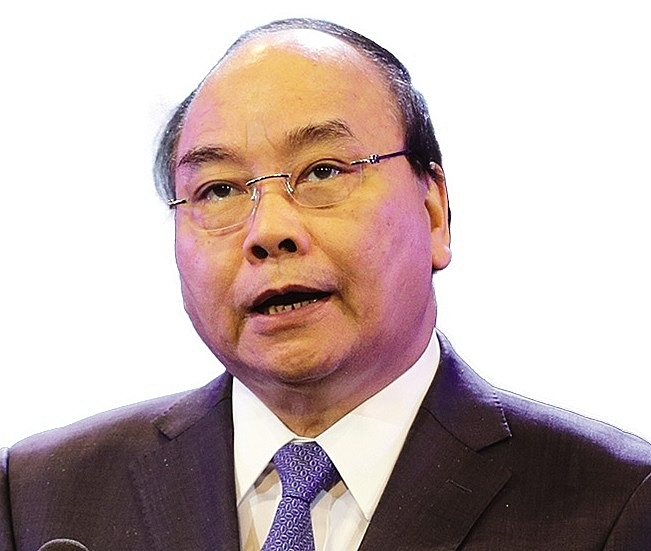 To meet the goals, Prime Minister Nguyen Xuan Phuc asked ministries, agencies, and local authorities to focus on six key tasks to further improve the business climate to meet investors’ long-awaited expectations. He identified ensuring social, political, and macroeconomic stability as the first key tasks, as they are among the top criteria by which investors make investment decisions or investment expansions. The other key tasks include completing investment incentive policies and the investment-related legal framework to ensure consistency between the Law on Investment, the Law on Enterprises, other relevant legal documents, and international commitments; and encouraging and supporting domestic firms to develop joint ventures and mergers and acquisitions with foreign investors in projects using high-tech, new advanced technology, and supporting industries. PM Phuc also instructed ministries to create policies to link investment promotion activities with those of trade and apply digital technology in state management on FDI to increase efficiency. According to Kyle F. Kelhofer, country manager for Vietnam, Cambodia, and Laos at International Finance Corporation, several shifts in approaches and policies are needed to attract high-value FDI. “Concrete actions will be required in eight key areas, including overhauling the current incentives framework, modernising promotion and prioritising sectors for proactive promotion, and introducing concrete policies that increase FDI linkages and spillovers,” he said. The past 30 years of FDI attraction proves that Vietnam has been right to open the market. Currently, Vietnam is taking measures to stabilise its macro-economy, restructure the economy, and renovate the growth model, as well as improving labour productivity and national competitiveness. The country will continue intensifying co-operation with foreign partners. Co-operation will be more active and selective towards increasing the country’s manufacturing level, thus raising the autonomy of the economy. 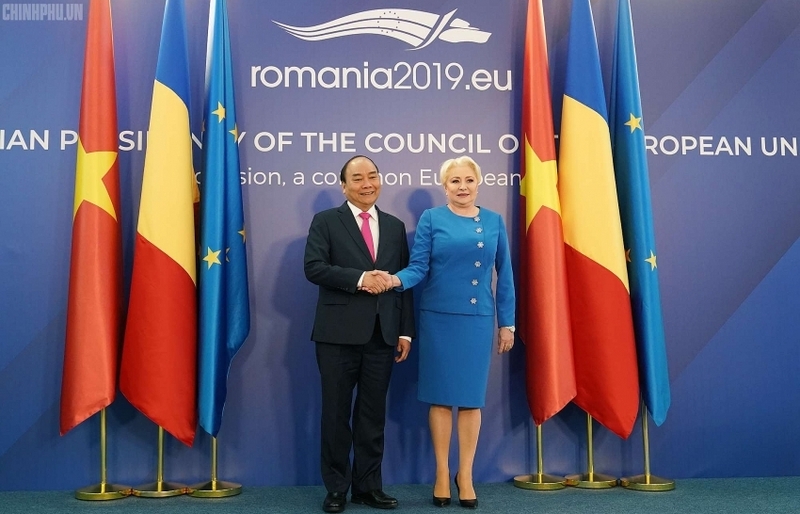 We not only attract FDI but also co-operate with investors in management, linkages, mergers and acquisitions, environmental protection, and labour protection, which are the important contents of next-generation free trade agreements and sustainable development. FDI attraction will focus on boosting linkages between foreign and local firms to develop the supporting industry, high-tech, and large-scale industries in joining with regional and global value chains, while strengthening co-operation with multinational corporations and investors with new technologies, innovations, and the global supply and value chain. Vietnam will not permit extension of the operation schedule or expansion of the scale for foreign-invested projects with non-deep-processing mineral activities, those using backward or environmentally-polluting technology, or labour-intensive projects in big cities. Vietnam’s economic success, with GDP increasing by 6.5 per cent on average every year for the last 30 years, is a world-class economic success story. 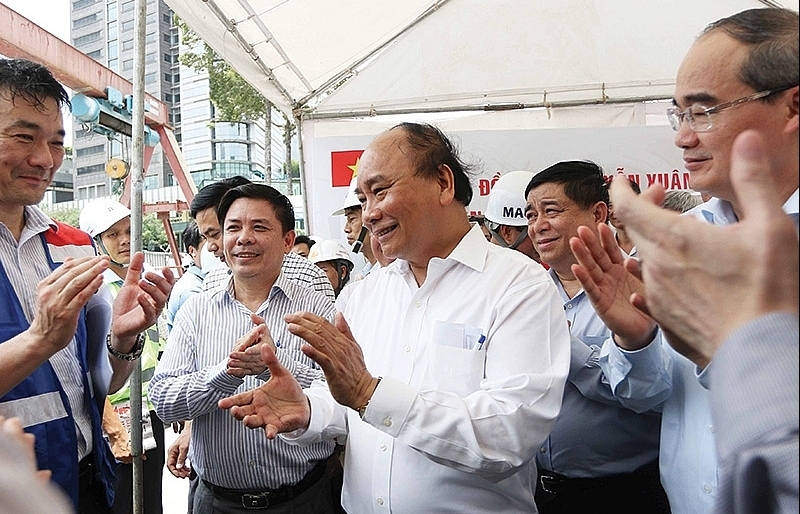 There are two things absolutely critical for Vietnam’s economic success. International economies have been engaging with Vietnam because this country is a member of most of the world’s trade agreements. Open promotion policies are being boosted to lure more foreign investment. 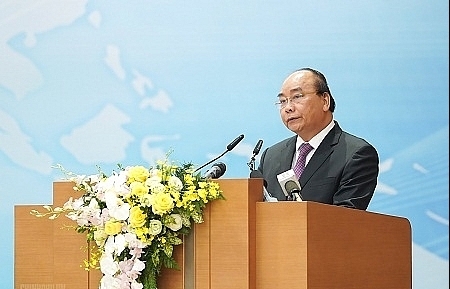 I would like to look at foreign-invested enterprises in Vietnam. They are stories of success, they exported so much, they not only invested in hard infrastructure but also soft infrastructure such as training staff and world class activities in businesses. EuroCham members remain positive about Vietnam’s trade and investment environment. Trade and investment between the EU and Vietnam continues to grow. But continued progress is not inevitable and cannot be taken for granted. New trade wars have broken out, as the US switches from an open trade economy to a more protectionist and isolationist economic policy. Protectionism is bad for business and bad for consumers. 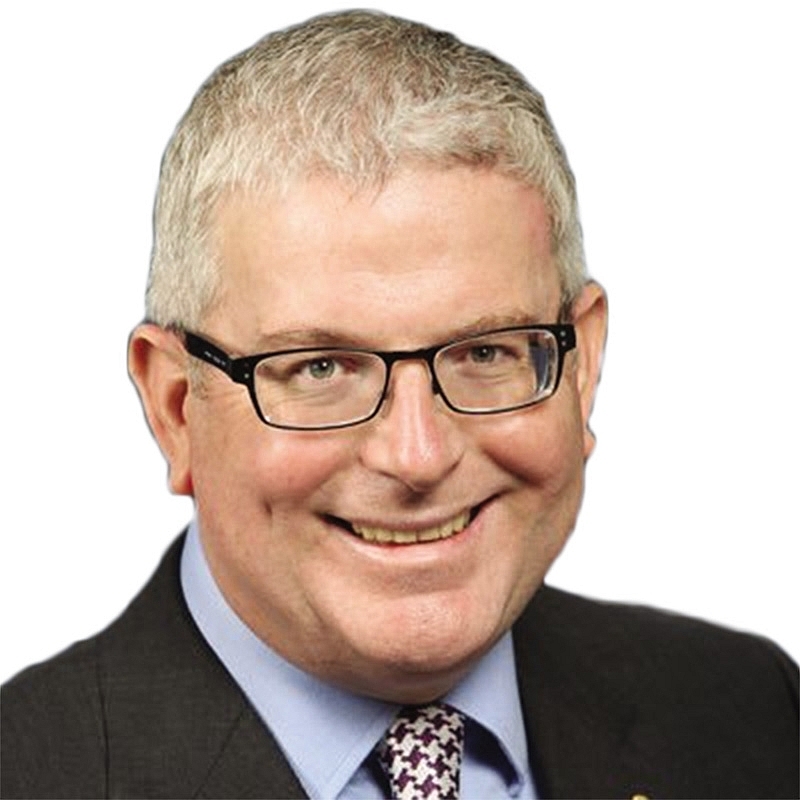 It increases the cost of trade, making goods and services less affordable, and damaging jobs and economic growth in the process. South Korea is the highest ranked country in terms of investment in Vietnam and has the largest number of companies that have entered Vietnam. 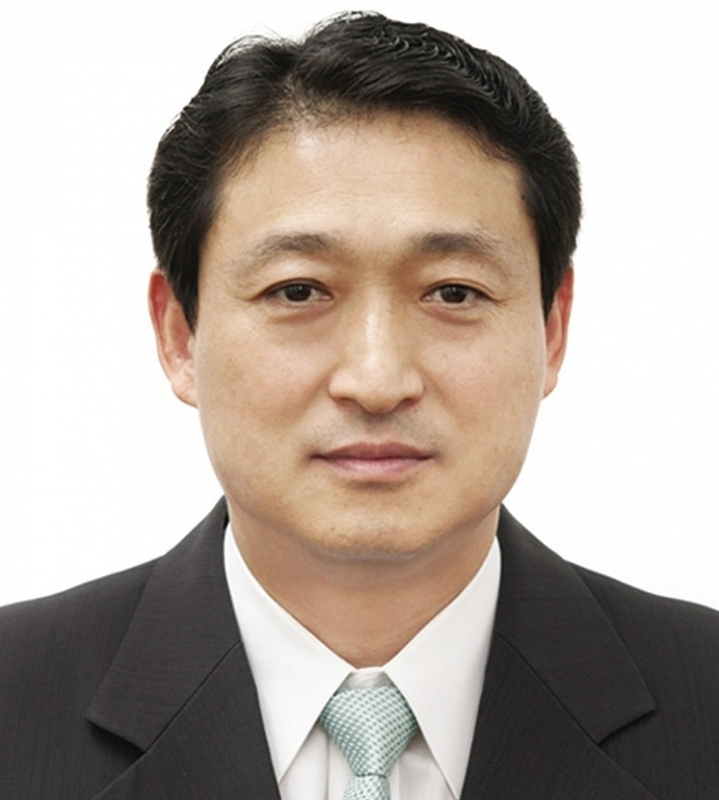 90 per cent of South Korean firms have made investments in the manufacturing industry. Demand for investment in the distribution, medical, education, and service fields in the future will be extremely high. In the Industry 4.0, future co-operation will focus on many education programmes through the industry-university-institute collaboration of both countries, as well as smart cities, e-government, and information and communications. Japanese companies supported by JETRO have the highest interest in investment into Vietnam in the world. 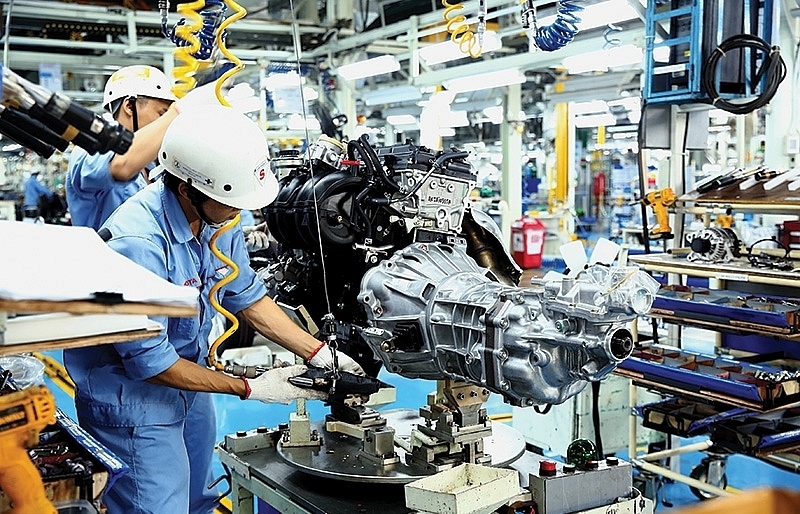 In the ASEAN, Vietnam ranks second in terms of number of Japanese enterprises, with nearly 1,800 by July 2018. Especially, Hanoi and Ho Chi Minh City attract growing interest among Japanese firms. However, Japanese investors still face risks in the investment environment due to Vietnam’s imperfect legal system and implicit legal application, complicated administrative formalities, complicated tax mechanism and procedures, and underdeveloped supporting industries. For example, Vietnam’s procurement rate stands at 33.2 per cent, lower than that of China (67.3 per cent).